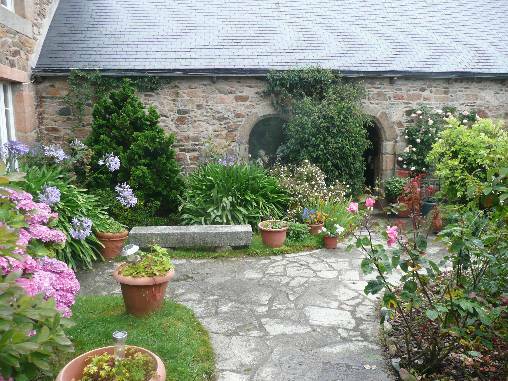 Less than a kilometre from the bréhat Island pier and just 5km from Paimpol is a house decked out in flowers in typical breton style. 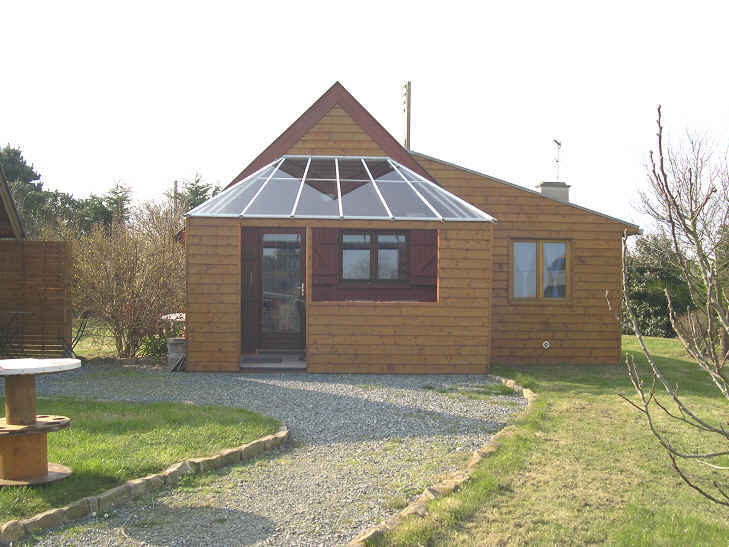 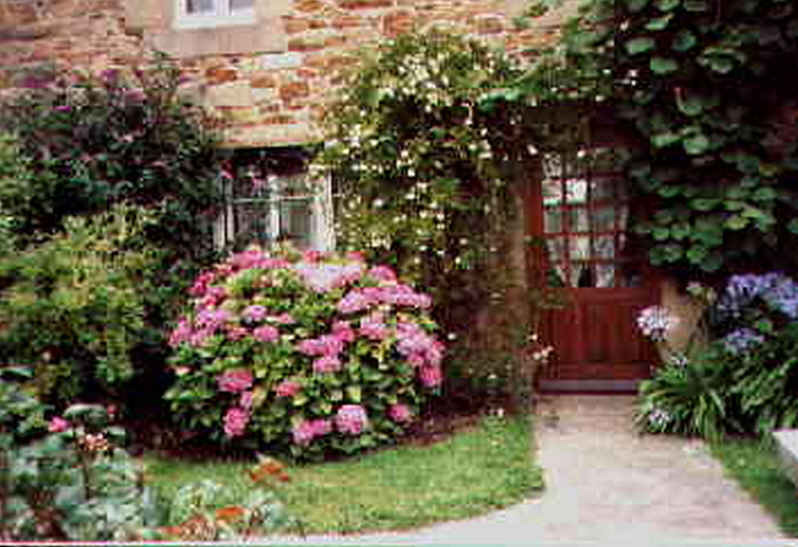 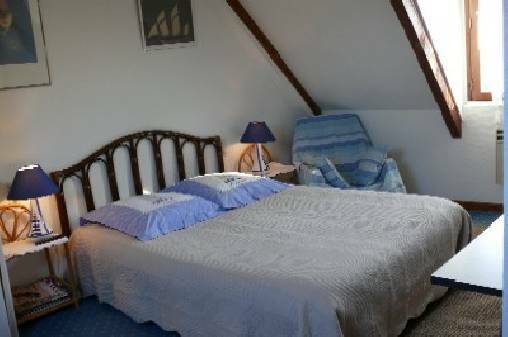 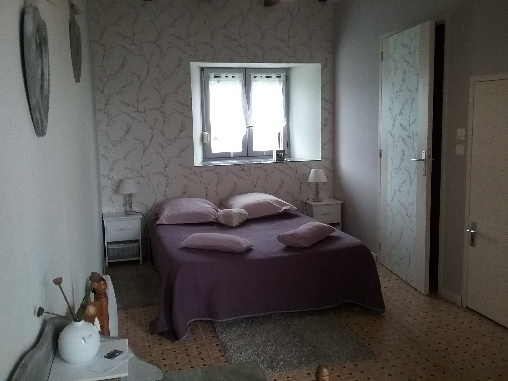 If you plan to come spend a few days as a tourist in brittany, the best choice for lodging is a bed & breakfast in a house that is typical of the region, where the ambiance is warm and friendly. 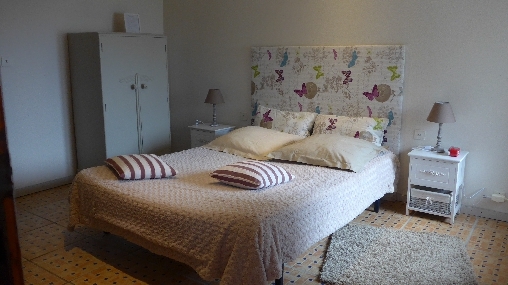 You might also choose our “gîte” package. 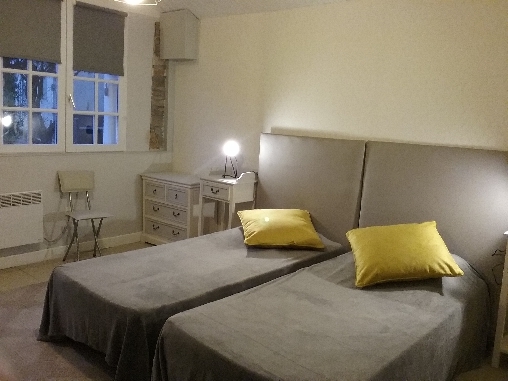 Below are the details of what we have to offer: 4-star B&B rooms, where you’ll be welcome to breakfast at our table. 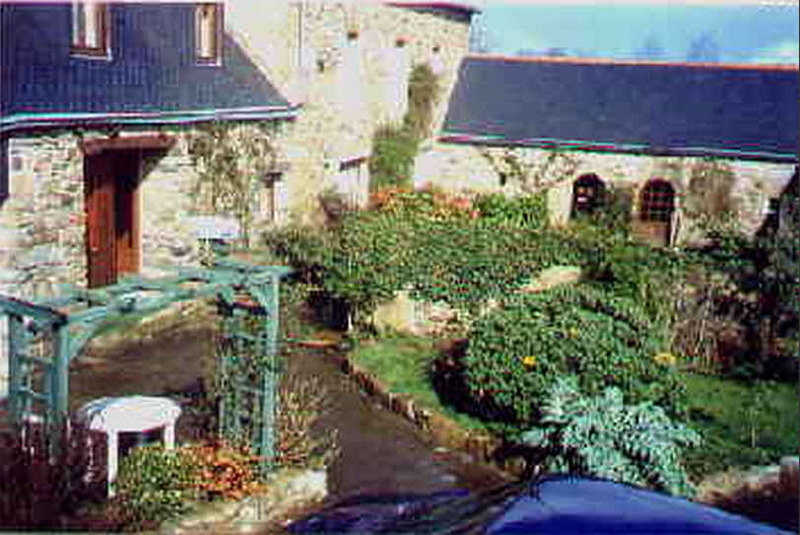 In the “gîtes”, you’ll be served loads of home-made marmalade and cakes.